audiolab showcases the latest and smallest member of the M-DAC family, the M-DAC nano Wireless DAC & Headphone Amplifier at the Hong Kong High-End Audio Visual Show 2018. 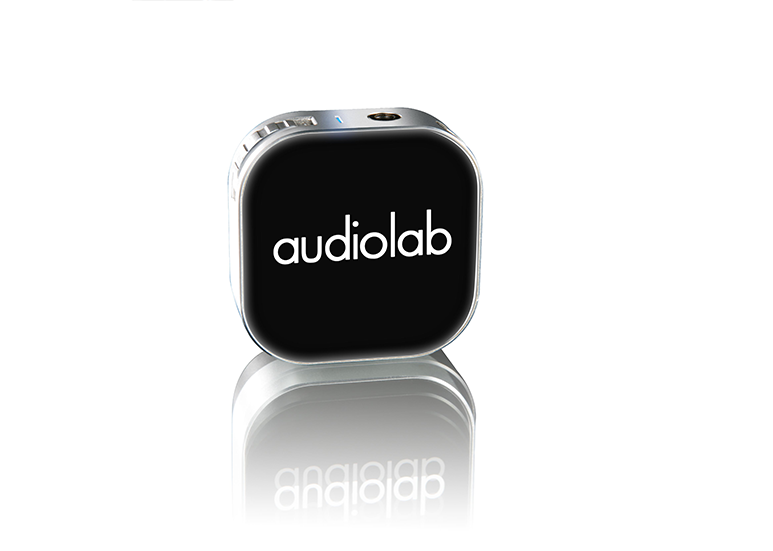 Known for making industry leading and award winning Digital-to-Analogue converters, the audiolab M-DAC nano represents the natural evolution in the combination of hi-resolution digital playback with portable convenience. The M-DAC nano is a multi-functional Wireless DAC & Headphone Amplifier. Ergonomically designed with features to enhance one’s portable music playback experience, the M-DAC nano up-samples digital music files from 16-bit/44.1kHz to 32-bit/384kHz for genuine hi-resolution digital playback. Featuring aptX technology which includes the latest aptX LL, the M-DAC nano connects to Android and Apple devices wirelessly via Bluetooth and further empowers Android and Apple smartphone users through seamless integration with Google Assistant and Siri. The device also acts as a powerful compact wireless DAC for users of Bluetooth enabled laptop and personal computer on Mac OS X and Windows platforms. Weighing in at a mere 28g, the M-DAC nano fits conveniently into one’s pocket and features a built-in rechargeable battery as well as its own wireless charging pad. 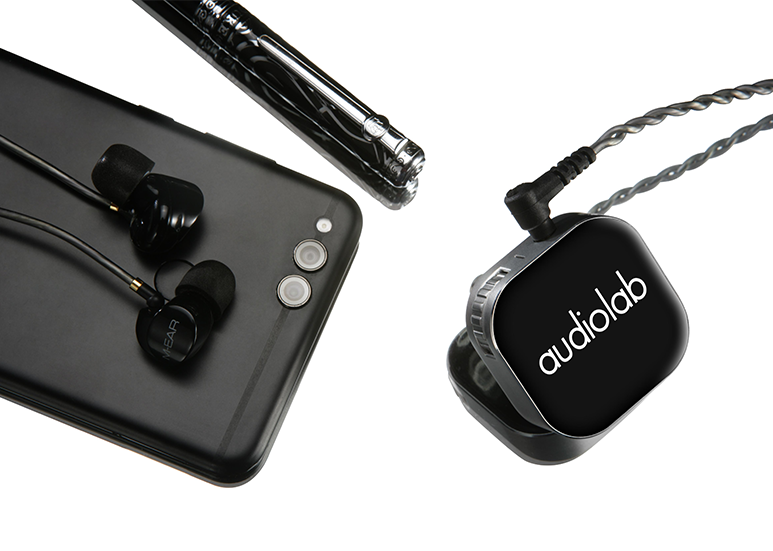 The device is universally designed to suit in-ear and over-ear headphones of various impedance levels and transforms your digital music signals to a level of high-fidelity, wirelessly and on-the-go, delivering audiolab’s trademark M-DAC performance in the most convenient form factor yet.